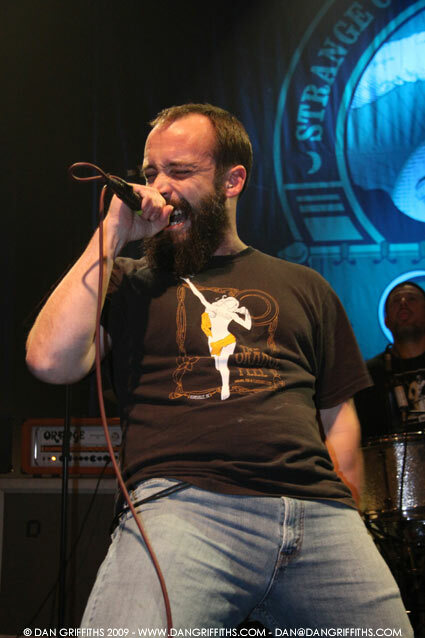 This shot of Neil Fallon from Clutch was taken last night at KOKO in Camden. The band were great and raced a face pace set. You can see more images from the show in the gallery. Make sure you have a listen to the band on Clutch’s Official MySpace.